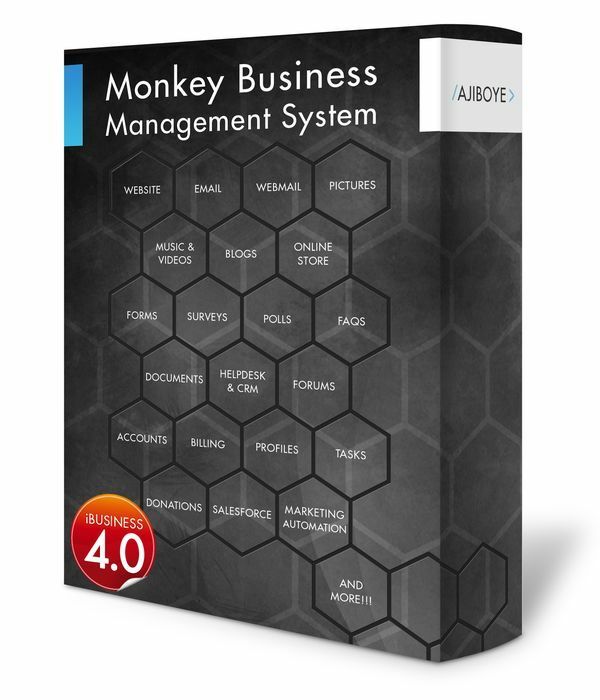 News > Monkey Business 4.02.09 Release - upgrade today! Monkey Business 4.02.09 Release - upgrade today! Greenwich, CT — Wednesday, May 10 2017 — AJIBOYE Monkey Business Agency is pleased to release Monkey Business 4.02.09. Newsfeed: Create targeted messages to be delivered instantly to website users. Newsfeed alerts offer a new channel for efficient communications marketing for businesses. User interface (UI) and user experience (UX) improvements to the Management Reports. Database: Enforce explicit closure of open database connections to improve overall server performance, reliability and user experience. Catalog Manager: Fixed critical bug in the content_path calculator causing crashes due to a round-robin subcategory selections.